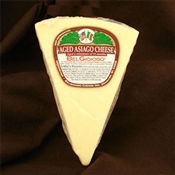 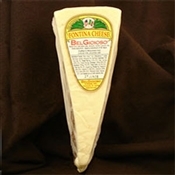 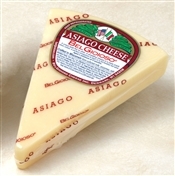 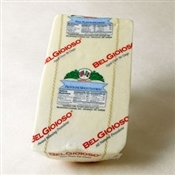 This smooth tasting BelGioioso Sharp Provolone is aged a minimum of 7 months for a full, tangy flavor. 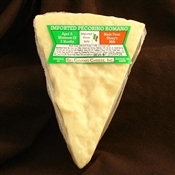 It's a perfect table cheese that can be cubed for a sharp flavored snack, melted on your favorite sandwich or shredded into your favorite Italian recipe. 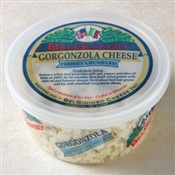 If you do not see the size you are wanting please contact us direct at 800-717-9020 for information on special orders.